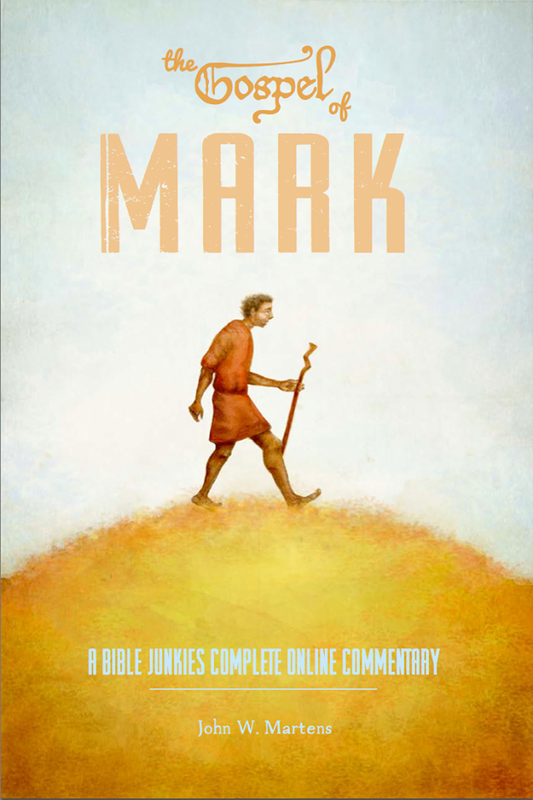 My Gospel of Mark commentary is available as an eBook at Smashwords. For a limited time, until November 16, 2015, it will be offered at 40% off the regular price of $4.99, so the cost to you is only $2.99. You can take advantage of this special offer by using the coupon code QV46V to receive $2.00 off the list price. 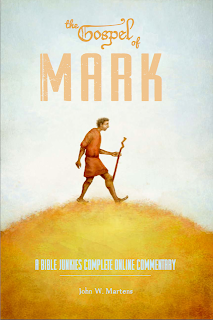 Available formats are epub, mobi (Kindle), pdf, rtf, lrf, pdb, txt, and html. Click here for the direct link. Please, feel free to pass the coupon code to others!